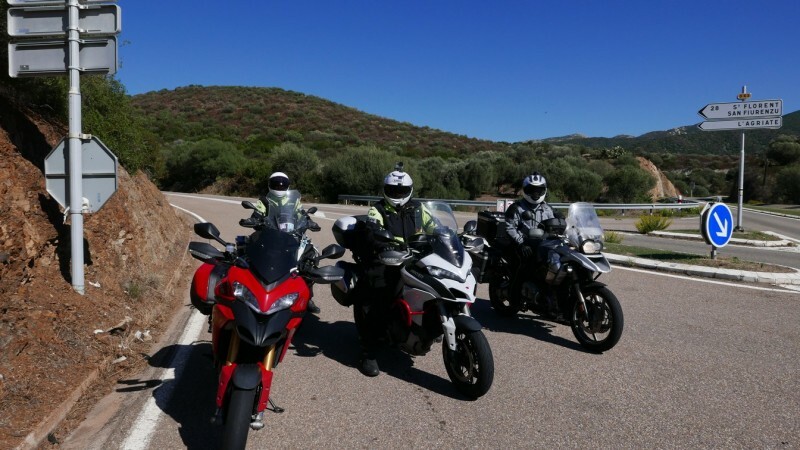 Heading south again- after some initial traffic leaving the road then clears off and you have over 30 km of great riding with great surface and rhythm to the corners. While not quite as scenic as some of the other roads on Corsica, it is one of the best pure riding roads. Enjoy.